May is Military Appreciation Month and we'd like to start by thanking all of our service members and veterans, past, present, and future, for the sacrifices they have made, continue to make, and will make in the future on behalf of a grateful nation. On April 26, we held our second Care Package Project™ pack day of 2014. In the lead-up to pack day, we held a campaign attempting to raise $15,000 to send 500 American-made American flags to troops deployed to Afghanistan. 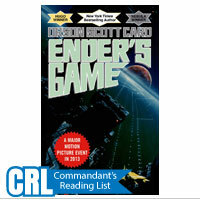 Read more in our first article. Last fall, we alerted you to the troubles of the family of a Marine who was killed in Afghanistan in October. 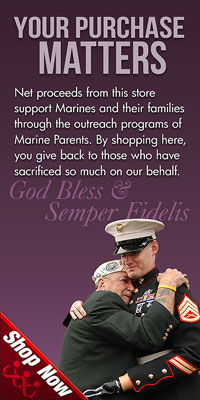 The overwhelming generosity and support shown by you, the Marine Parents family, was truly incredible. Read more in our second article. The Marine Corps Marathon is less than six months away and we're one of the few remaining organizations that still has bibs available for those who wish to run. Learn more in our third article. One of our supporters from Tennessee, Ton Griffy, recently held a fundraiser on behalf of the outreach programs of MarineParents.com. Learn more in our fourth article. Finally, we take a look at this week's two Team Marine Parents™ featured participants--Shannon Billingsley and Pamela Aguilar. Care packages from our April 26 pack day waiting to be shipped. 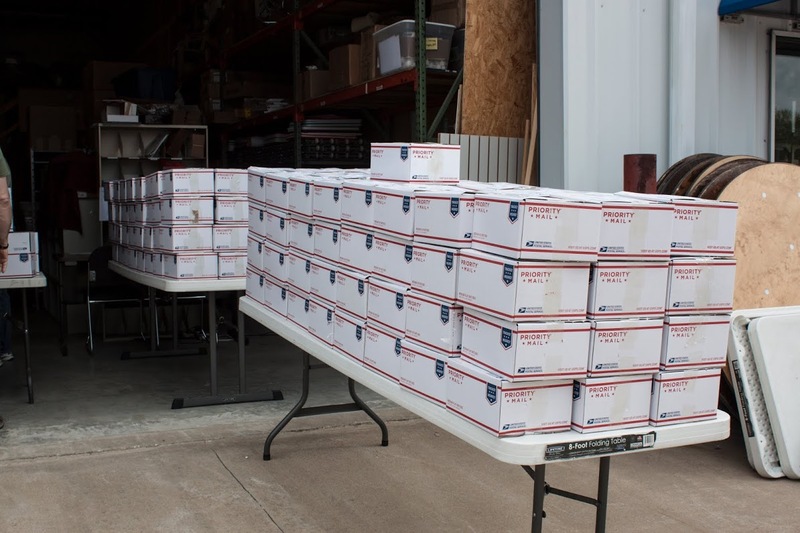 On Saturday, April 26, approximately 40 volunteers from across the Midwest showed their support for our troops by coming to our corporate office in Columbia, MO, to pack and ship care packages to Marines deployed to Afghanistan. 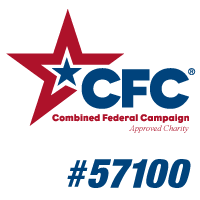 In addition to the usual various food, beverage, and hygiene items, each package we sent this time also contained an American-made American flags from our "500 Flags Campaign." With only one day left until pack day, we were less than 20 percent of the way to reaching our goal of $15,000 and were worried that it wasn't going to be possible to send the flags overseas. However, our fear turned out to be misplaced as you all rallied together to bring in more than $10,000 in less than 24 hours, ensuring that our Marines will receive their flags and have a memory that will last a lifetime. As always, none of what we do would be possible without you, the Marine Parents family, and we truly thank you for your unwavering support of U.S. Marines and American troops around the world. Many of you may remember the story of Lance Corporal Jeremiah M. Collins, Jr. that we shared with you last fall. For those of you who are new or who may not remember, LCpl Collins, 19, of Milwaukee, Wisconsin, died while supporting combat operations in Helmand province, Afghanistan in October, 2013. 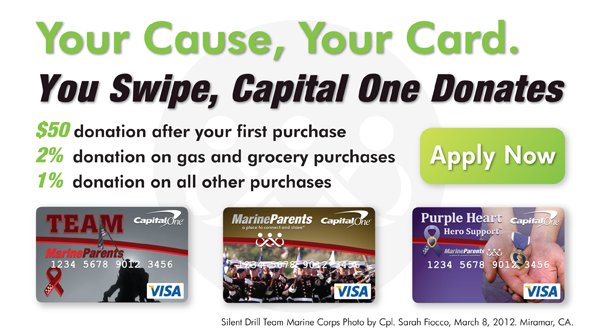 At the time of LCpl Collins' death, the shutdown of federal government made it unclear what sort of monetary assistance, if any, the government would be able to provide for his family so we asked you, the Marine Parents family, to come to the rescue and raise $10,000 to ease the financial burden on the Collins family. In response, you, the Marine Parents family, far exceeded even our most optimistic hopes and expectations, and we surpassed our $10,000 goal in less than an hour. 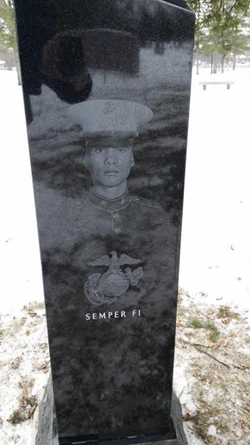 Just like Marines take care of their own, you all showed that Marine families do the same and thanks to your generosity, the Collins family was able to erect a memorial to honor Jeremiah and keep his memory alive. We'd like to thank you one last time for the outpouring of love and support you showed this family during their most difficult of times, it was truly remarkable. 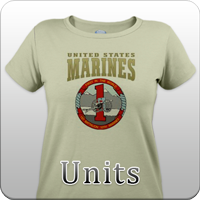 At this time, Team Marine Parents still has 30 bibs available for the 2014 Marine Corps Marathon. Each bib costs $110 and requires you to join Team Marine Parents and pledge to raise $500 for the Marine Parents outreach program of your choice (one of the smallest minimum fundraising requirements among all Marine Corps Marathon charity partners). For the second year running, Tony Griffy, of www.artisantony.com, held an auction and raffle to raise funds for the outreach programs of MarineParents.com. 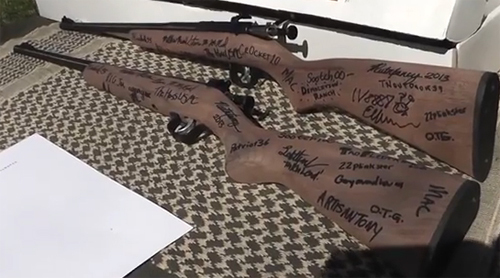 The items to be won were two Cricket .22 caliber rifles made by Keystone Sporting Arms, LLC signed by more than 20 famous YouTube personalities. Tony enthusiastically encouraged people to participate in the fundraiser on both his website and his YouTube channel and he was able to raise more than $2,700 in just a few short weeks! We would like to extend our sincerest thanks to Tony for his commitment to supporting our troops and our organization. We're always delighted to see people around the country getting actively involved in supporting our troops and we encourage anyone who would like to learn more about holding a fundraiser of their own to visit our website by clicking here. This month's TMP featured participants are a proud Marine dad from South Carolina--Shannon Billingsley--and a proud Marine mom from California--Pamela Aguilar. 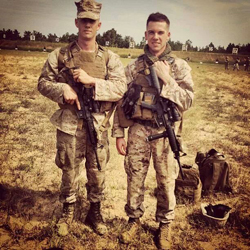 This month's first TMP featured participant, Shannon Billingsley, is the father of not one, but two Marine sons. 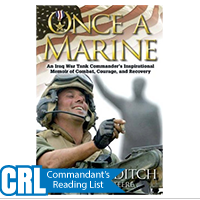 From Parris Island to Camp Lejeune to Fort Lee, Shannon and his wife have proudly and excitedly followed their sons' respective journeys through the Corps and have been there to support them every step of the way. Shannon will be participating in the Marine Corps Historic Half Marathon on May 18 in Fredericksburg, Virginia to raise awareness and funds for Marines in need. 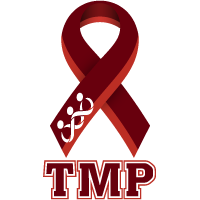 Shannon has already reached his fundraising goal of $300, but he is fully committed to continuing to raise as much money as possible for TMP and will gladly accept more of your generous donations. Pamela and her Marine son. 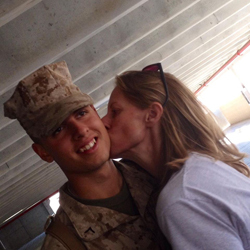 This month's second TMP featured participant, Pamela Aguilar, is a proud Marine mom from California whose son is serving in what Pamela describes as his "dream job" as a Rifleman out of Camp Pendleton. Pamela has been running for the past 8 years, ever since her boss signed their office up for a team event, and, despite her initial hesitance, she has since "fallen in love" with the sport. Additionally, running with her son whenever he is home has become a ritual for Pamela and she can't wait to take it a step further by running the 2014 Historic Half together later this month. Like Shannon, Pamela has already reached her $300 fundraising goal but she will also gladly accept additional donations as she runs in support of the Care Package Project. to 22828 to sign up!